for many clients; often being time consuming and challenging. effect of your new website. and communities to increase your brand awareness. 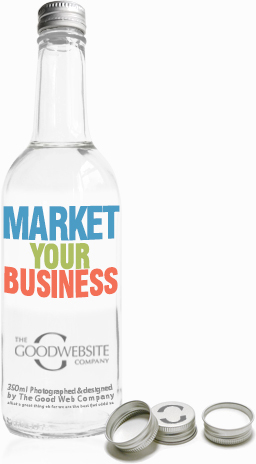 brand exposure and more traffic to your website. 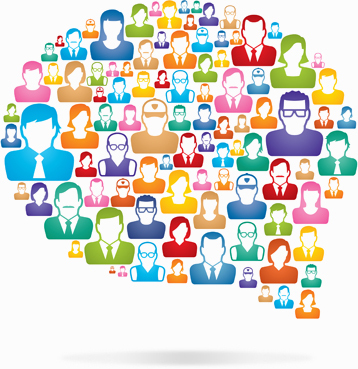 Have your business embrace social networking. 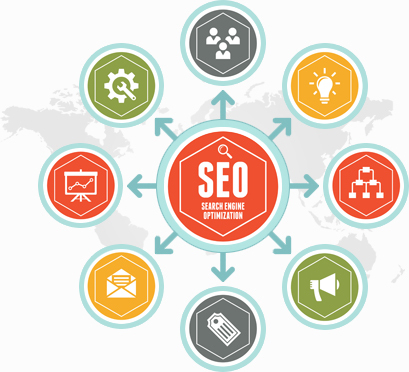 accurately set up SEO on your web pages. Ok, so you’ve approved the designs for your new website and we’ve now built it; but we now need to start work on external factors relating to your site. 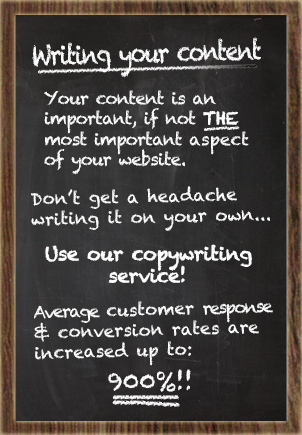 Blog writing to ensure fresh content is regularly appearing on your site. Have your site picked up by search engines and make sure your site is connected to all the right places. We can help you get the best from all your online activity.